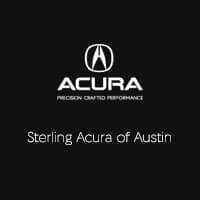 Bring in ANY Acura Dealership coupons and we will gladly match it! PLUS… we’ll also wash and vacuum your vehicle after service is completed. We will not lose our clients over price. Tired of not knowing why the Check Engine Light is on? Let our award-winning Service Center diagnose the problem and get that annoying light to go away! Call today or just stop by to have your Check Engine Light code retrieved at no charge to you!